Until March 12 only! 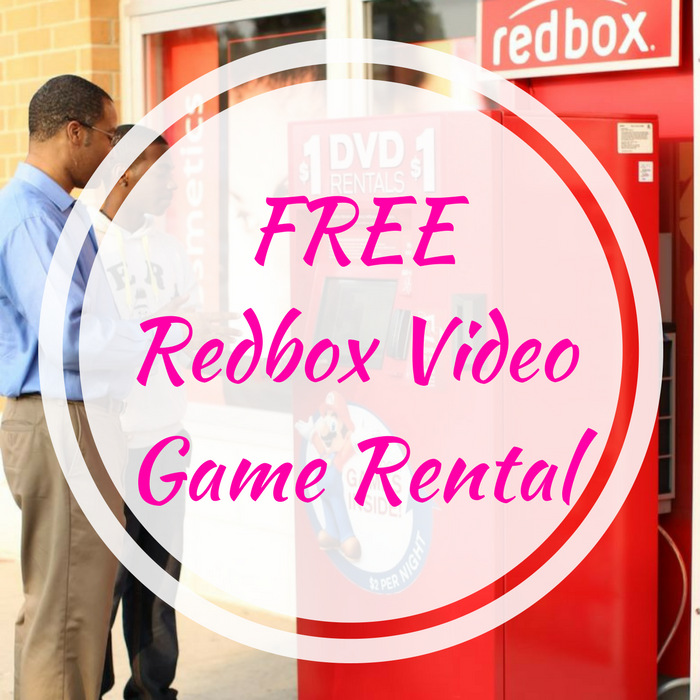 Hurry over to Redbox.com a get a completely FREE Video Game Rental – no coupon code needed! All you need to do is simply add a video game to your cart and you should see a $3 discount applied at checkout making the rental for FREE! How cool is that? Please note that this deal appears to be valid online or in the Redbox app.